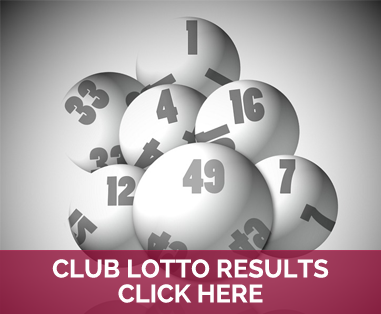 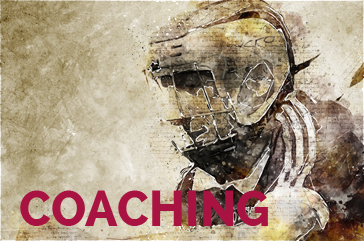 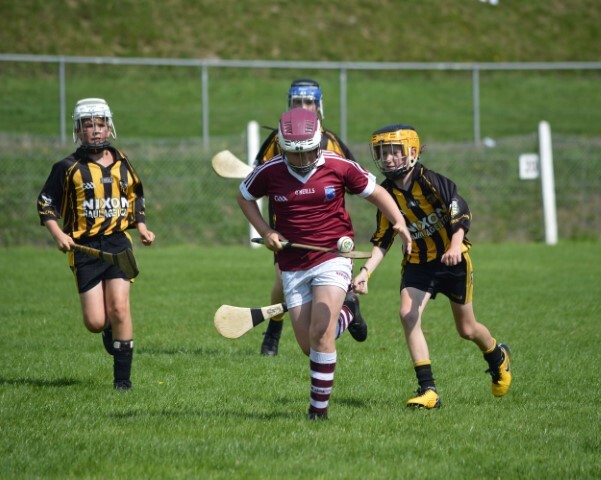 Argideen Rangers will play Castlemartyr in Páirc Uí Rínn on Saturday night in the opening round of the intermediate hurling champ..
Ibane Ladies FootballIt has been a busy week for Ibane Ladies, with a number of league games played in various categories along with the Easter raffle.. 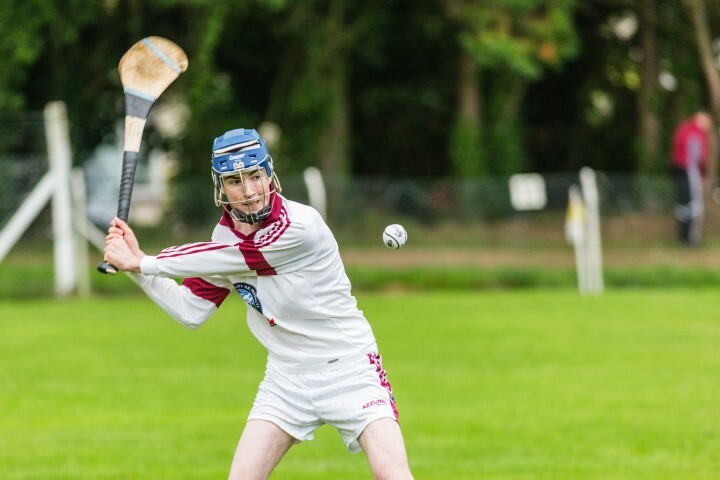 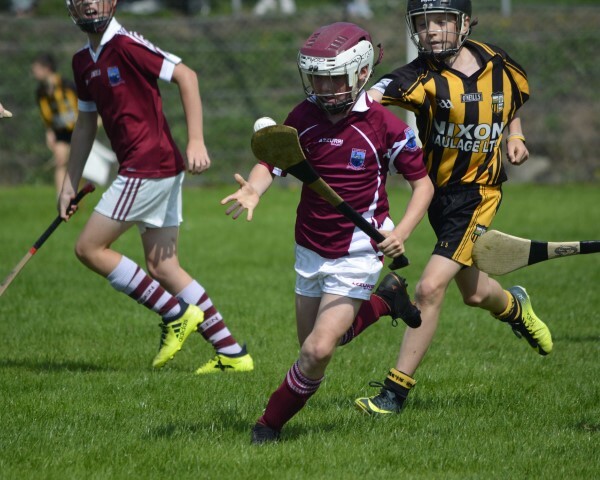 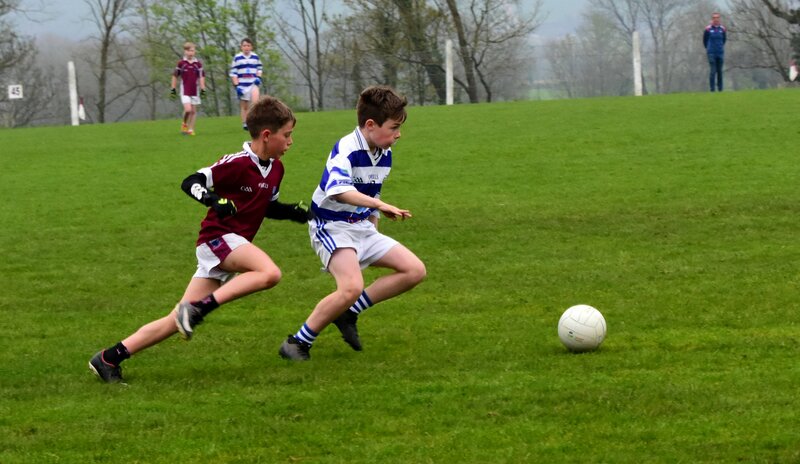 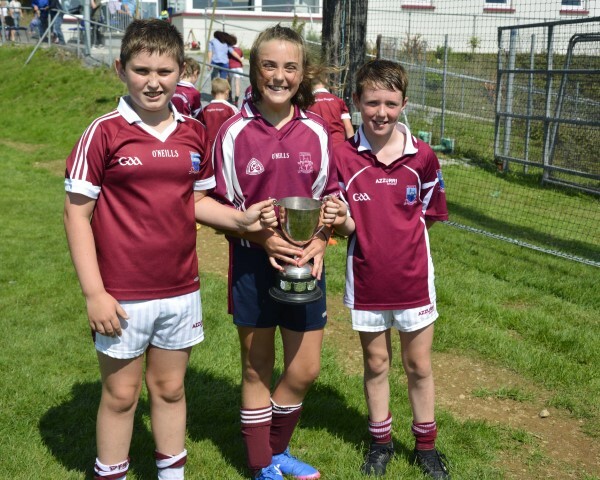 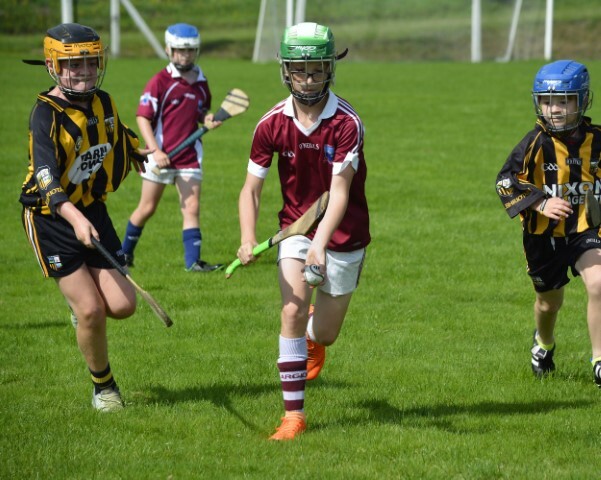 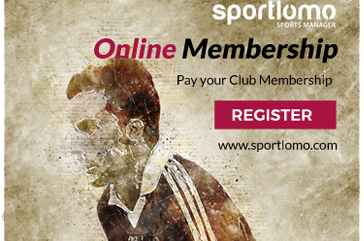 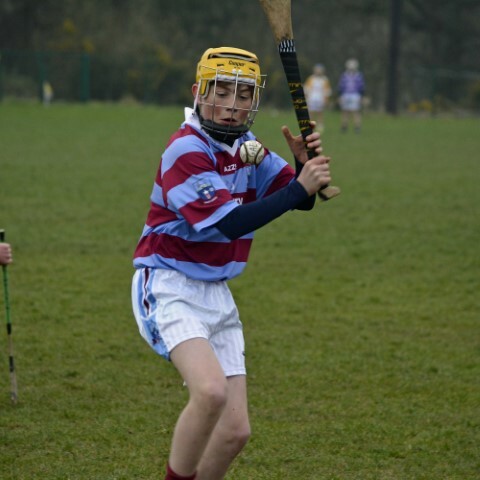 It was a particularly busy period of underage GAA action last week. 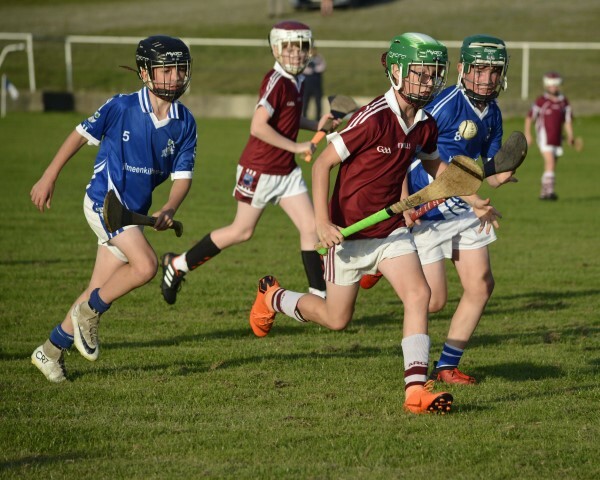 The Ibane U16 footballers welcomed Bantry to Timoleague last Thursday evening to p..
IHC Vs Castlemartyr in Páirc Uí Rínn Sa..